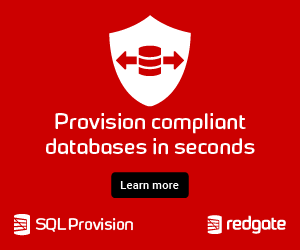 Headache guaranteed: Deadlocking in SQL Server! SQL Server needs its locking mechanism to provide the isolation aspect of transactions. As a side-affect your workload can run into deadlock situations - headache for you as a DBA is guaranteed! In this session we will look into the basics about locking & blocking in SQL Server. Based on that knowledge you will learn about the various kinds of deadlocks that can occur in SQL Server, how to troubleshooting them, and how you can resolve them by changing your queries, your indexing strategy, and your database settings.